Drs. Ruth Chabay and Bruce Sherwood, authors of the book Matter & Interactions and developers of the 3D graphics Python module VPython, moved to Hight Point. Dr. Chabay is Distinguished Professor in Residence and is teaching the calculus-based physics sequence, PHY 2010/2020. Dr. Sherwood collaborates on authoring and computational physics projects. Both of them participate in department events and regularly interact with faculty and students. Dr. Chabay earned a Ph.D in physical chemistry from the University of Illinois at Urbana-Champaign. She is Professor Emerita in the Department of Physics at North Carolina State University and has also taught at the University of Illinois at Urbana-Champaign and Carnegie Mellon University. She is a Fellow of the American Physical Society. Dr. Sherwood’s Ph.D is in experimental particle physics from the University of Chicago. He is Professor Emeritus in the Department of Physics at North Carolina State University. He has also taught at Caltech, the University of Illinois at Urbana-Champaign, and Carnegie Mellon University. He is a Fellow of the American Physical Society. Drs. 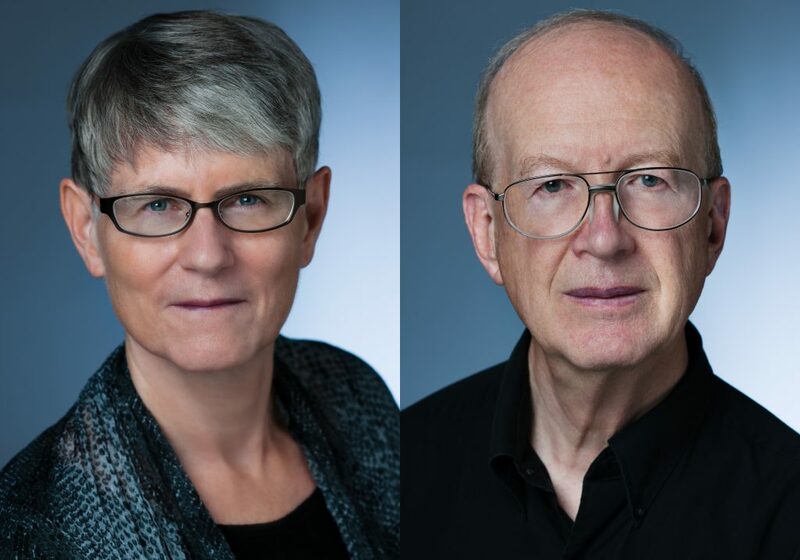 Chabay and Sherwood shared the 2014 David Halliday and Robert Resnick Award for Excellence in Undergraduate Physics Teaching awarded by the American Association of Physics Teachers (AAPT). This award is given in recognition of contributions to undergraduate physics teaching and awardees are chosen for their extraordinary accomplishments in communicating the excitement of physics to their students.